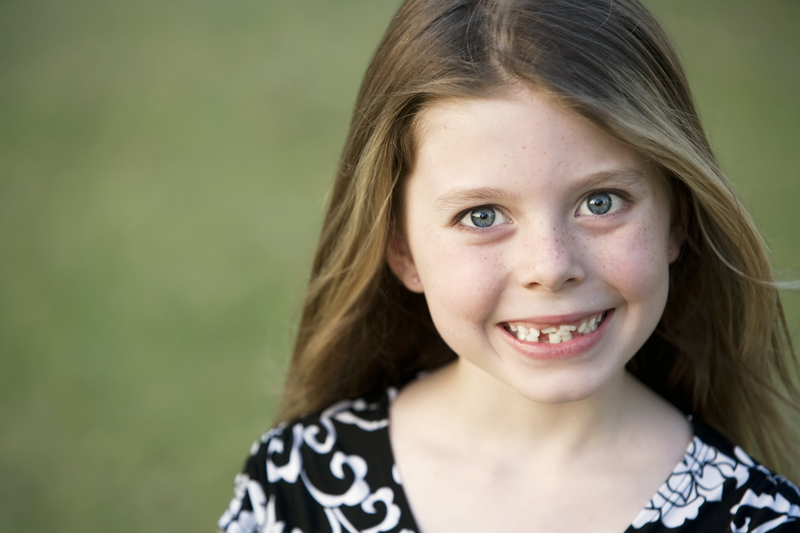 Do you have a child that dreads the thought of braces? Many of us who have had braces have felt dread at one point or another when getting braces or having our teeth worked on. There are so many orthodontic options available to kids today–orthodontic work is not like it used to be years ago! Belmar Orthodontics offers orthodontic treatment options that give your child confidence during AND after orthodontic treatment. Teens and tweens have orthodontic options for care that render their braces almost invisible, or, alternatively, give them the option to ramp up the volume on their smile with colorful bands and patterns that they can choose. Building strong, healthy smiles isn’t done in one, specific way, but an orthodontist can help lead you in the right way when it comes to your oral health. Teens rock the braces trend, and it’s for a reason. Those under the age of 16 are in a stage where growth spurts are taking place, and the mouth and jaw is no exception to this growth. Orthodontists usually recommend braces between ages 12 and 16 to capitalize on the rapid growth your teen’s body is going through. They are able to shape the mouth much more easily during this time than any other, where the teeth can be moved and shaped to permanently stay straight. 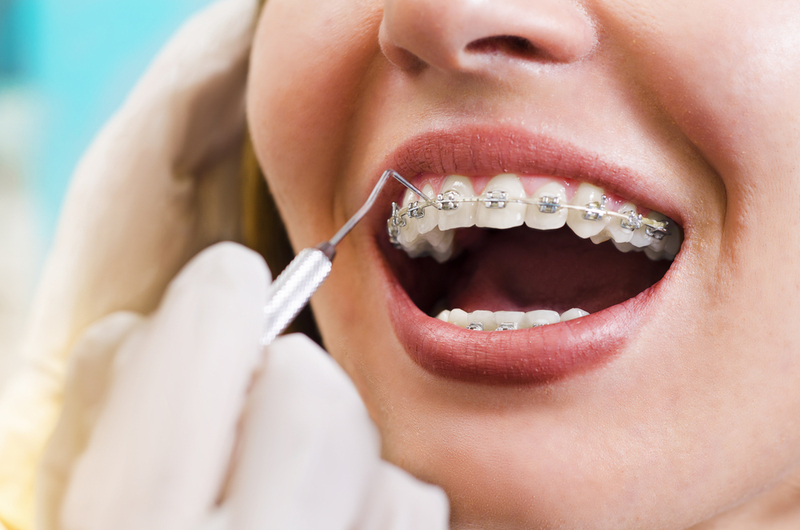 For those younger than 12 that receive braces, this is usually done to fix common problems with malocclusion such as: overbite, under bite, cross bite and open bites that need to be corrected before the teen and adult years arrive. Teeth are harder to correct as an adult when the jaw and teeth are fully developed and more permanently in place. Not every child does need braces, so it’s important to see an orthodontist to determine what your child specifically needs. The majority of people will need them though, and some that don’t, will still want them for a short amount of time to get their smile even straighter. That’s why options such as transparent aligners are so popular (see below). 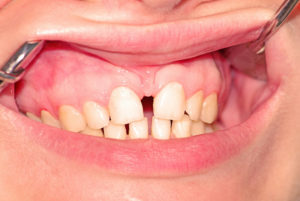 Teeth that are crooked put more strain on the muscles that chew and are harder to clean over time than straight teeth. Problems with teeth can also cause neck, shoulder, and back pain and lean to gum diseases. Teeth that are straighter are more visually appealing, cause less muscular and facial problems, and are easier to floss and clean. Plus, most teeth stay straight in place throughout your lifetime after braces are used, as long as you do your part by wearing your retainer. We understand that every teen has different orthodontic needs. You and one of our Belmar orthodontists can help you decide the best orthodontic options for your child and at what age they should have braces. Some teens want or need braces when they are younger and some want braces to be as invisible as possible when they do get them. Today, there are more orthodontic options than the traditional metal braces of the past. Now, there are more ways your teens can make their time with braces more enjoyable! These are the tried and true braces seen most commonly with teens. 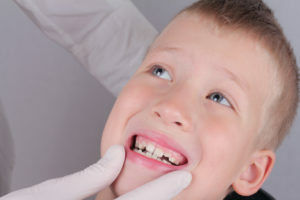 They consist of metal brackets adhered to your child’s teeth with a metal wire that connects all the teeth together. 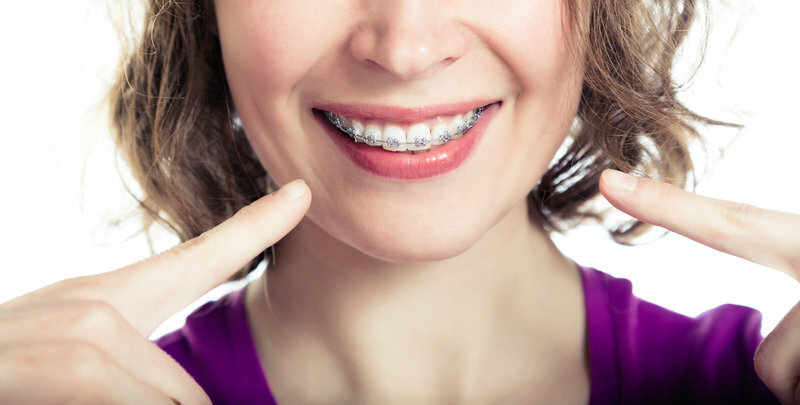 Metal brackets can correct crooked teeth, spaces in teeth, overbite, under bite, and other jaw problems. They are usually the best option for most teens, especially those who need more than just a simple straightening of teeth. Plus, teens can choose any colors of bands they want for their braces and can change the colors at each appointment. Invisalign is perhaps the biggest name in transparent liners. 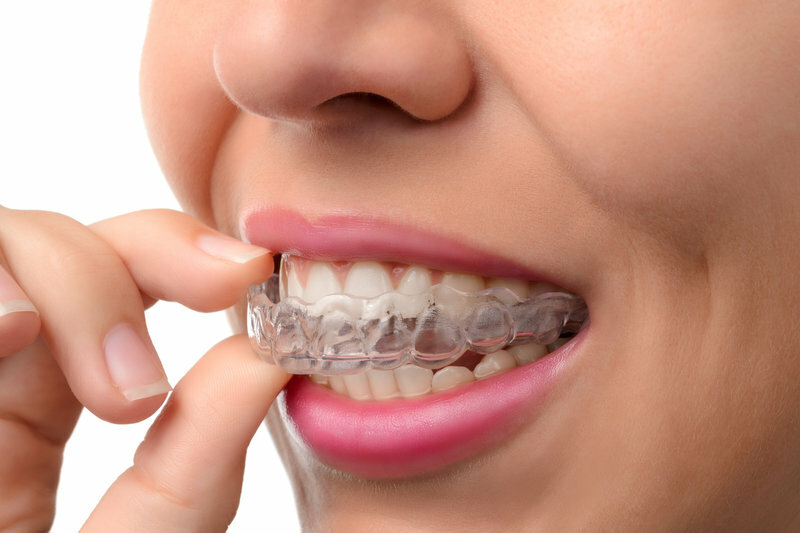 These are a type of orthodontic appliance that are similar to fitted, transparent mouth guards. Molds are made for a patient’s teeth and new aligners are used each week to slowly shape teeth until they are straight. Teens put Invisalign ahead of most orthodontic options if they don’t want others to know they have braces. 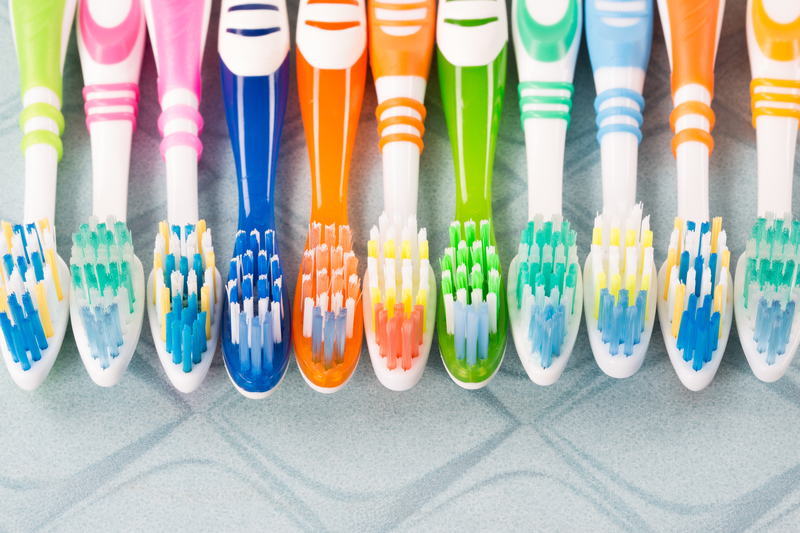 The liners can also be taken out to brush and floss teeth like normal and to eat anything they want (instead of avoiding gum, popcorn, and whole apples like those with metal brackets). 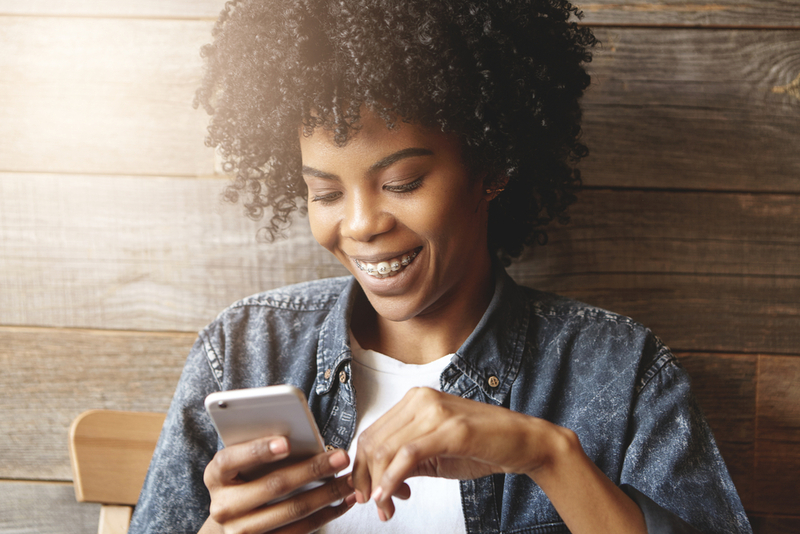 The only drawback is that transparent aligners struggle to fix jaw problems (such as overbite and under bite). These brackets are made to look like your teeth and to appear almost invisible. Matching the bracket system to your teeth offers a cosmetic benefit to your treatment that many of our patients appreciate. 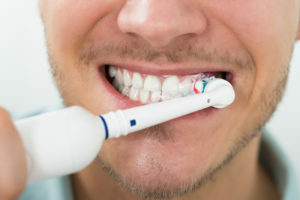 Ceramic brackets used in the treatment are also more resistant to staining, helping to protect your smile and keep it looking its best during treatment. An investment in orthodontic braces and appliances are an investment in your child’s overall self-confidence and oral health for life. When it’s time for your teen to get braces, we will make sure to educate you on our advanced orthodontic options so they can obtain the best-looking, most functional, most efficient smile possible. Studies have shown that children and adults alike are more confident when they love their smiles and aren’t embarrassed to show them off. They are also less prone to gum disease (and thus bone loss and decay). We offer specialized plans so your child can get the specific treatment they need. Your child deserves to have a winning smile for the rest of their lives. If you have more questions about the types of braces offered by Dr. Hardy or would like to schedule a consultation to learn more about your orthodontic options, please contact our office today at 303.225.9016.